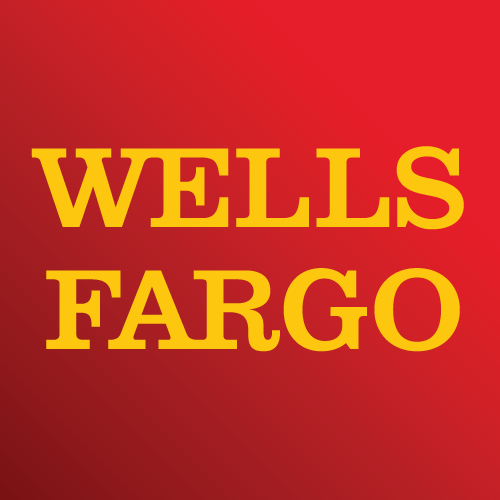 Wells Fargo ATM, atm, listed under "Atms" category, is located at 3210 E Anaheim St Long Beach CA, 90804 and can be reached by 8008693557 phone number. Wells Fargo ATM has currently 0 reviews. Browse all Atms in Long Beach CA. Discover census data for Long Beach, CA.